NEW PRICE! 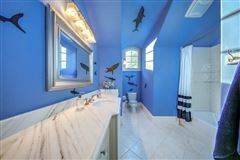 Harrison Designs at its best! 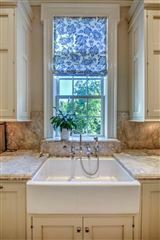 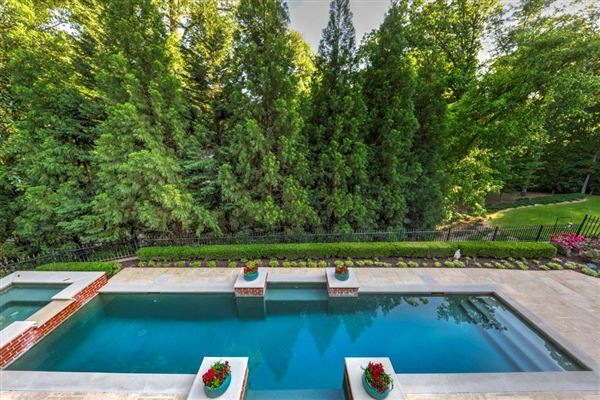 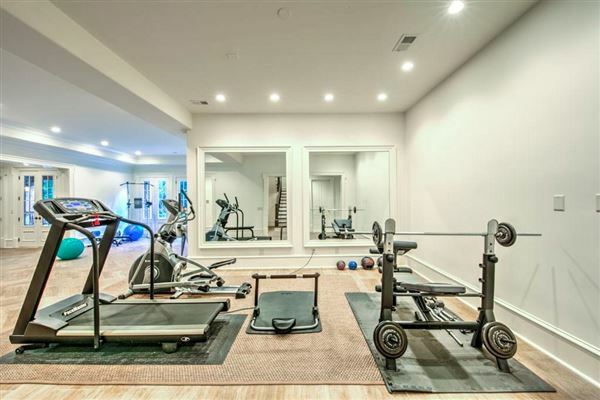 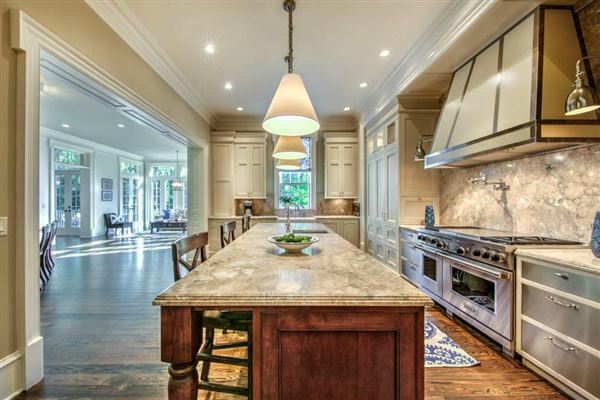 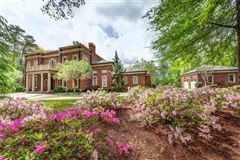 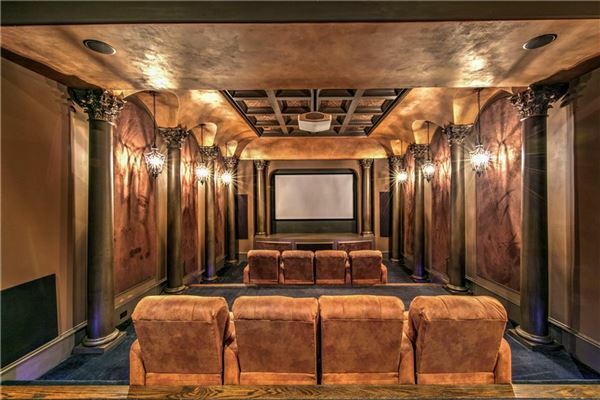 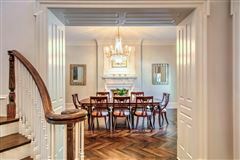 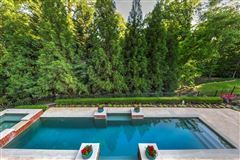 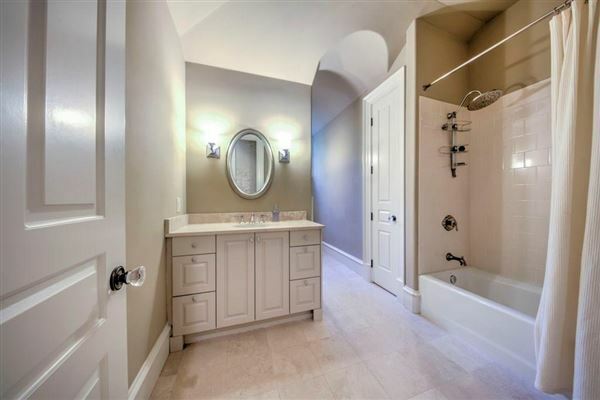 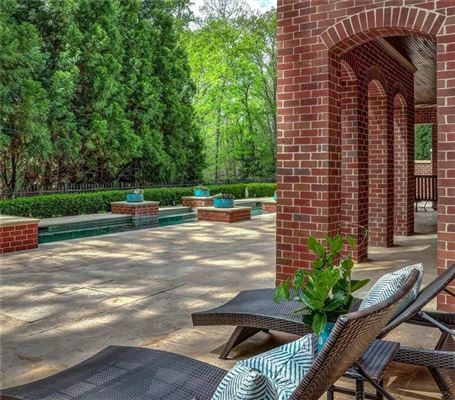 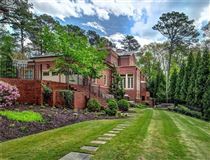 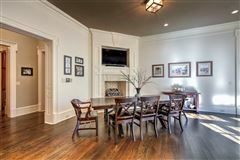 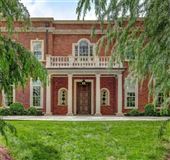 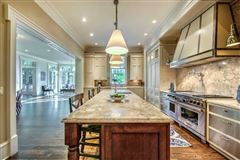 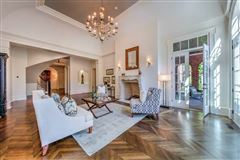 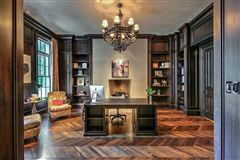 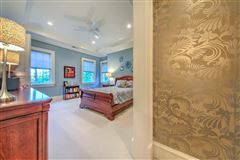 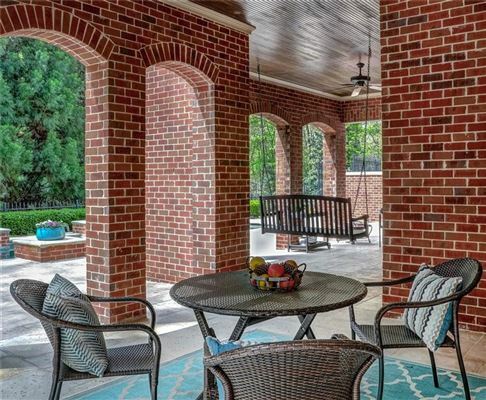 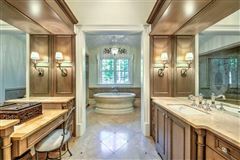 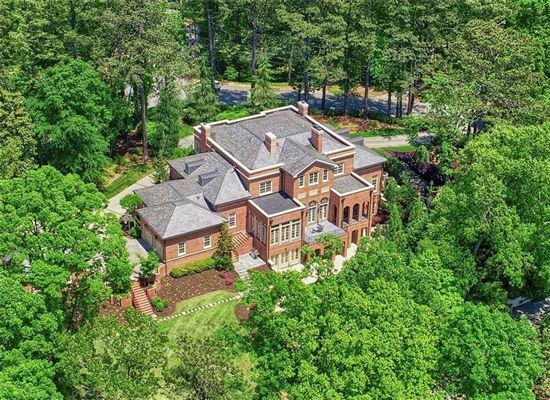 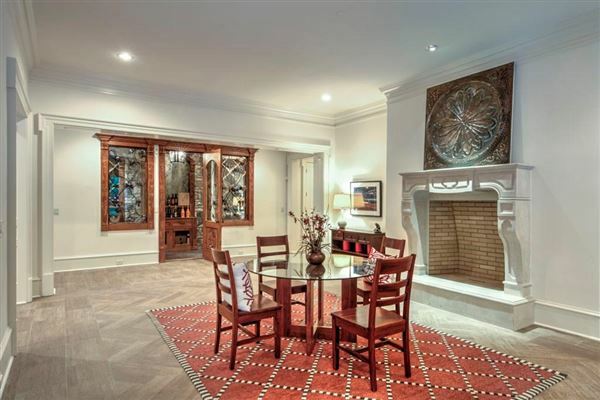 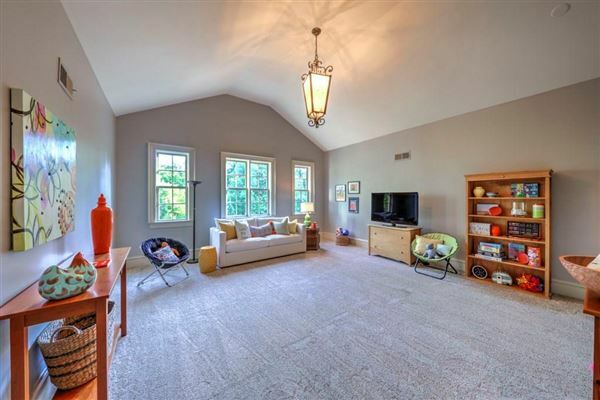 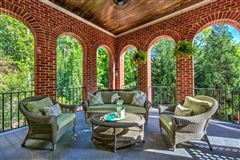 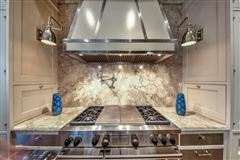 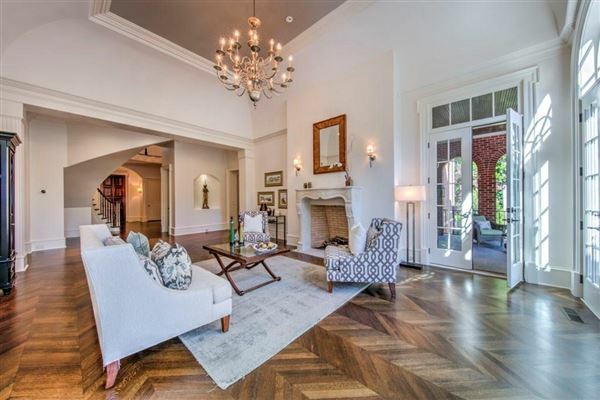 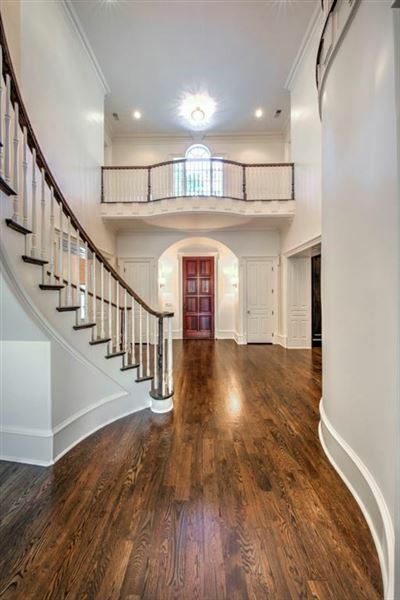 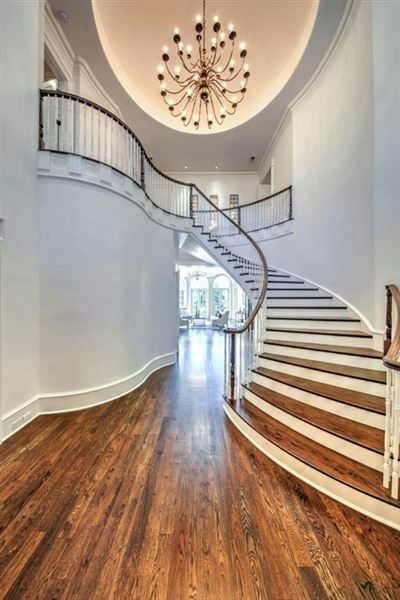 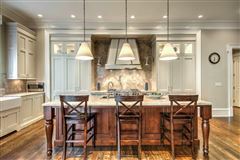 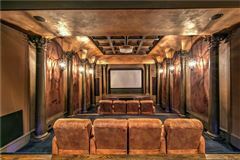 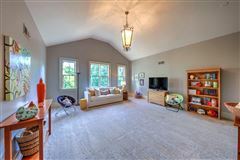 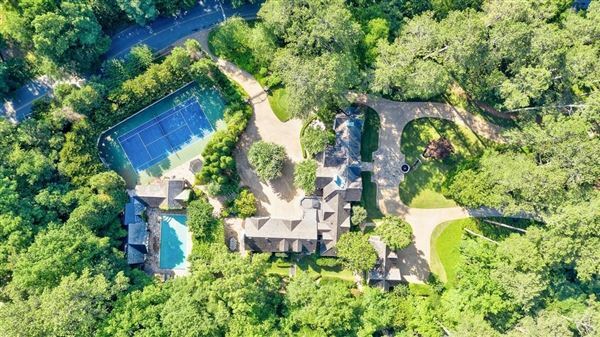 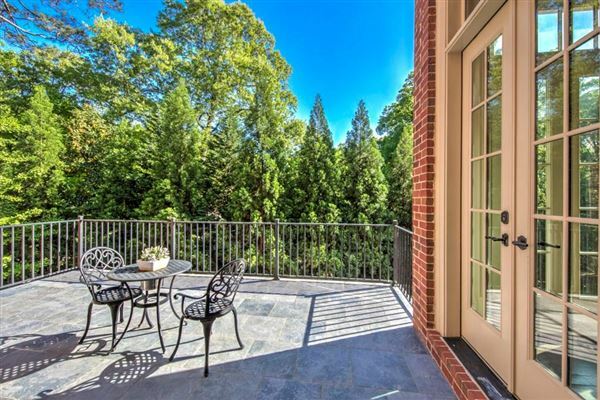 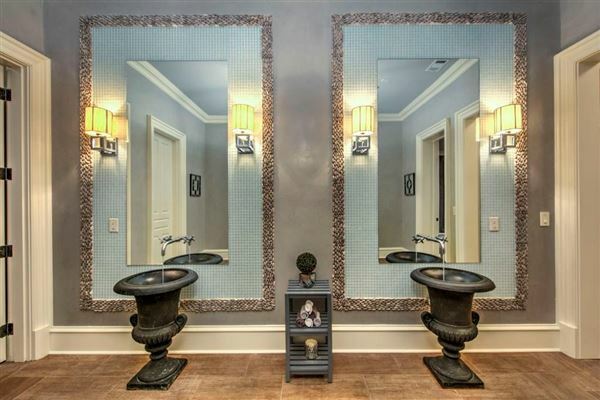 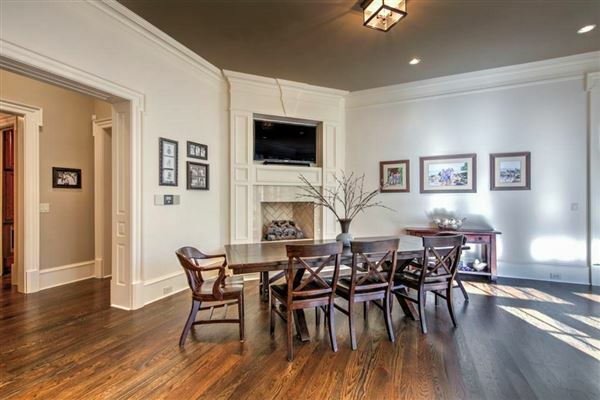 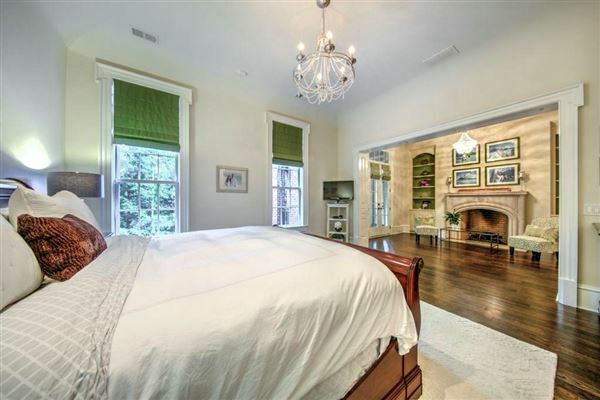 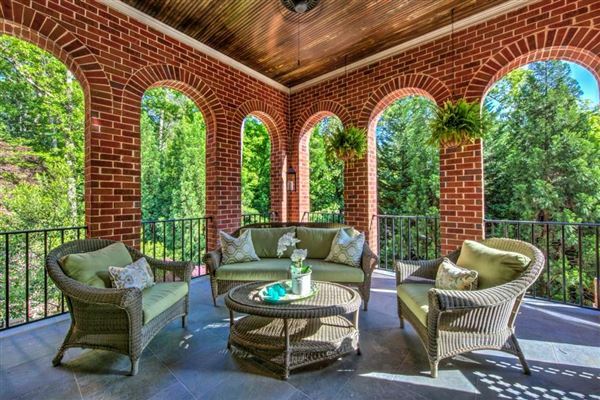 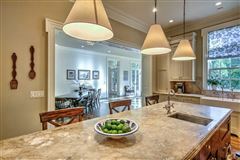 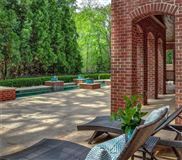 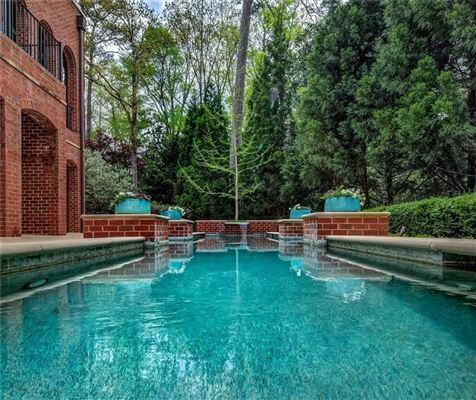 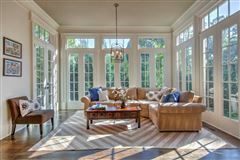 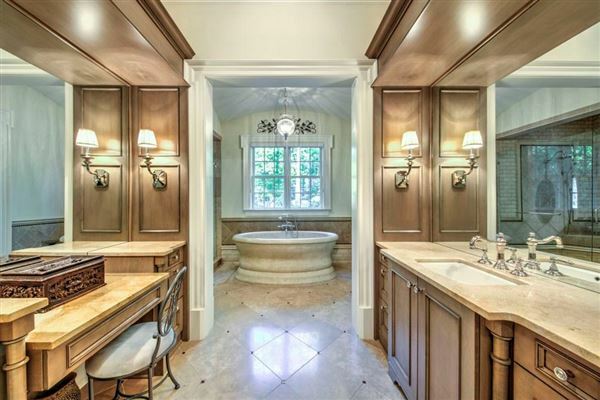 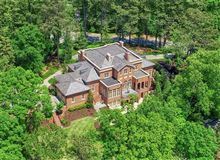 Buckhead duel gated Regnecy-style masterpiece! 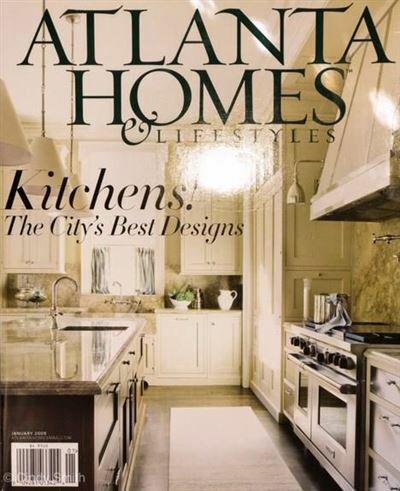 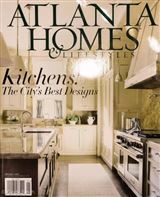 Atlanta Homes and Lifestyle magazine Christmas House and kitchen on its cover, this elegant, easy living estate just has to be experienced! 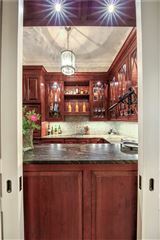 It's all in the details! 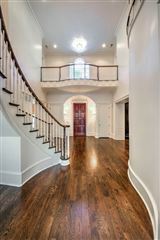 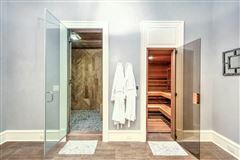 Finishes are perfection: Spanish cedar entry door, limestone trim, Design Galleria integrated kitchen, Vermont slate roof, 12-foot-plus ceilings, ‘Chevron’ white oak flooring, Circa lighting, main level master, his & her baths, Wellness Center, veranda and loggia, six custom fireplaces, 1.6 lush acres, pool/spa, four car garage. 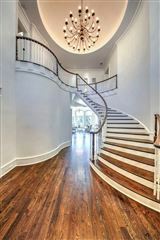 Above and beyond!